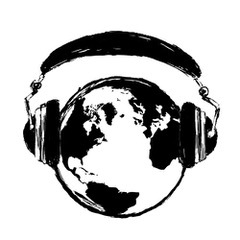 Also known as “the human megaphone,” RiFFRaFF Rap From The Working Class is a Middle Eastern MC who is not that Riff Raff but raps in Arabic and English over steady beats, tasteful saxophone, and sometimes banjo. Socialism and class politics is the name of RiFFRaFF’s game, which he backs up with plenty of energy. 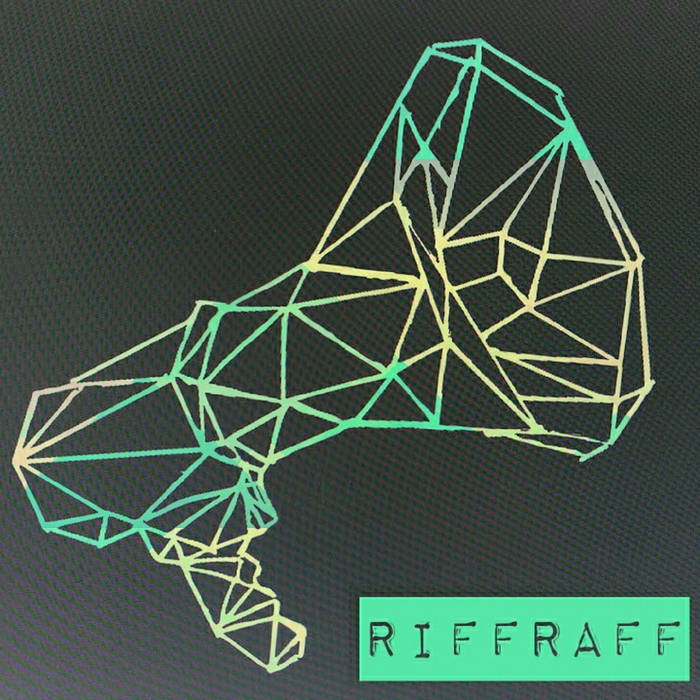 Check out more RiFFRaFF via Bandcamp.